Dr. Dave Curry is the Chief Scientist and Principal Consultant for the Human Factors and Safety practice area of the Solution Engineering Group. He consults on all aspects of human factors, applied human performance, ergonomics, and safety. Areas of particular expertise include: human-machine interface design and evaluation, human capabilities and limitations in applied environments, industrial ergonomics, instructions and warnings, perception/vision/visibility, slips/trips/falls, the evaluation of equipment/facilities/structures from a human use standpoint, and safety-related issues in general. He is recognized as an expert in operator-vehicle interaction and is a Certified Human Factors Professional. 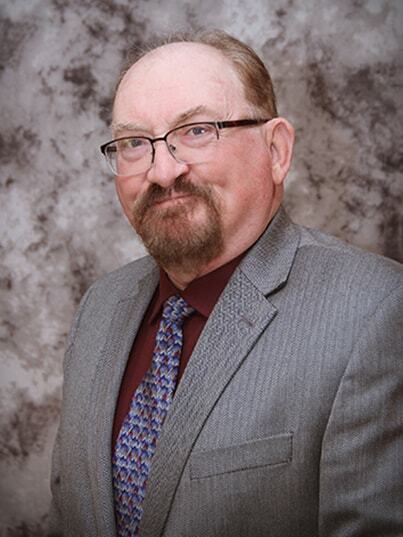 He is the author of over fifty technical papers dealing with various issues relating to applied human performance, safety, and accident investigation. He holds several patents and has or does serve as a member of national standards-making committees for a variety of organizations (e.g., ANSI, ASTM, and SAE.) He has provided expert testimony in both State and Federal courts. Dr. Curry holds graduate degrees in Experimental, Human Factors, and Cognitive/Perceptual Psychology, Industrial Engineering, and Business. His experience includes over 30 years of work in accident investigation, product design and development, operational testing and analysis, and both laboratory and field research in the control/display, aviation, and surface vehicle arenas. Dr. Curry retired as a Lieutenant Colonel from the United States Air Force Reserve, where he worked with the Air Force Research Laboratory in the area of display technologies, aircrew training, and pilot-vehicle interfaces. Click Here to see all of Dr. Curry’s publications in one spot. Click Here for Dr. Curry’s official CV.